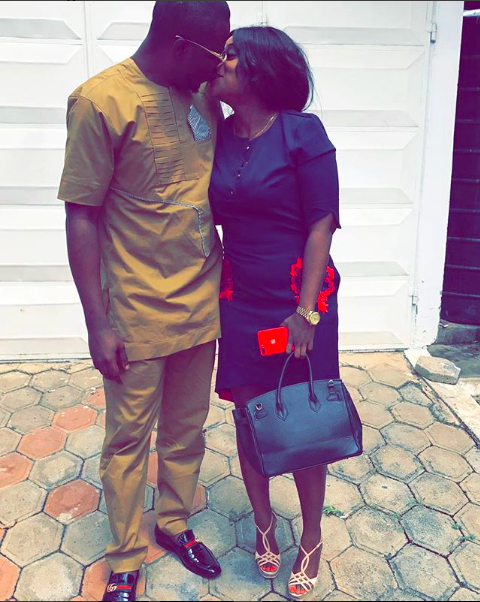 Nigerian actress Queen Wokoma is officially off the market. Her boyfriend popped the question on his birthday in the presence of their families and friends and she said yes. 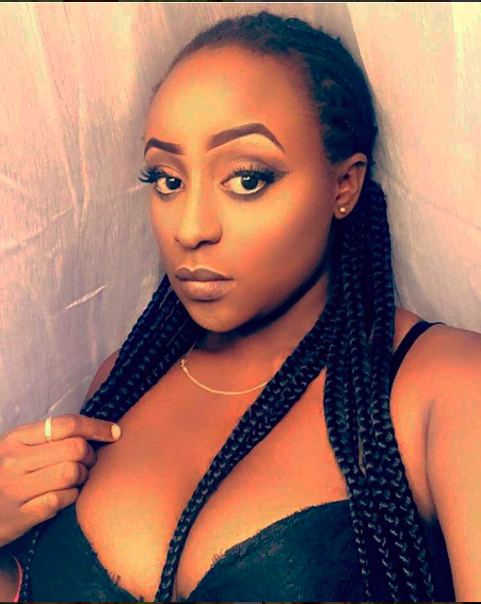 The upcoming act who could easily pass for popular actress Ini Edo's twin sister took to Instagram to reveal she got a diamond ring. OmG!! He popped the question in presence of His Friends,my Family and His!! 😭😍😭Yes I'm Engaged...I'm Off The Market!! And Yes it's DIAMOND 😍😭I love you so much my King, she wrote. She shared a video of the beautiful moment her 'king' proposed. Watch it below!